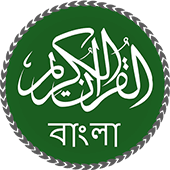 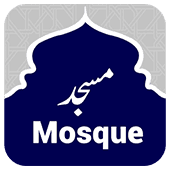 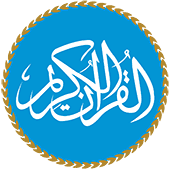 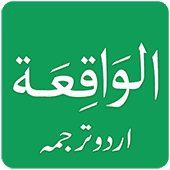 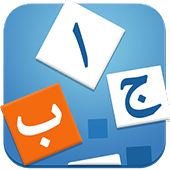 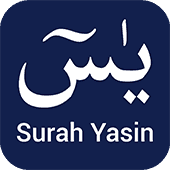 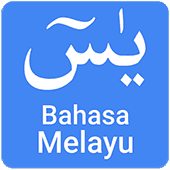 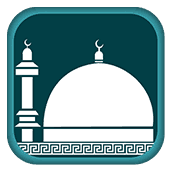 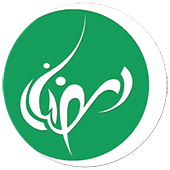 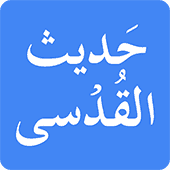 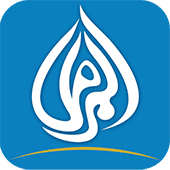 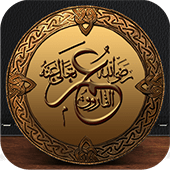 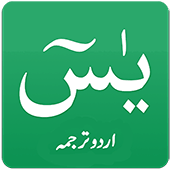 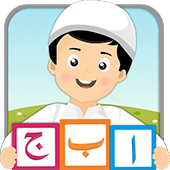 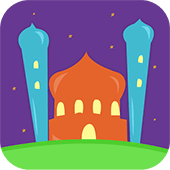 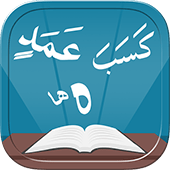 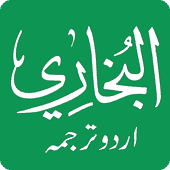 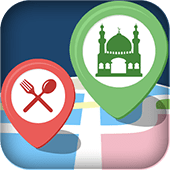 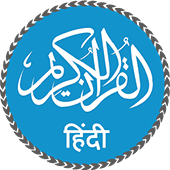 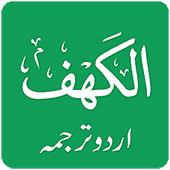 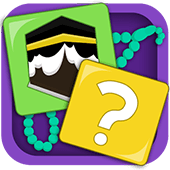 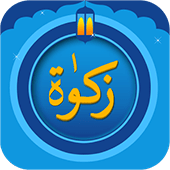 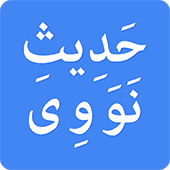 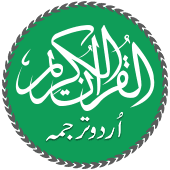 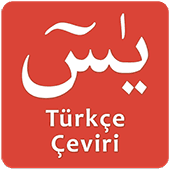 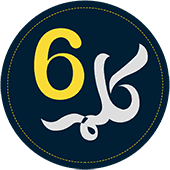 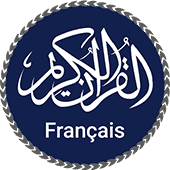 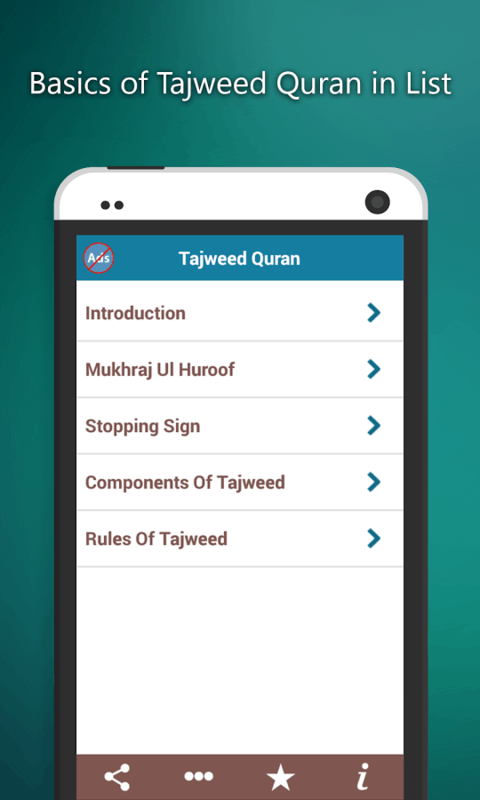 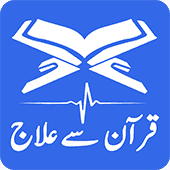 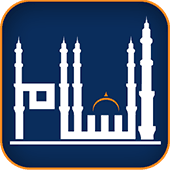 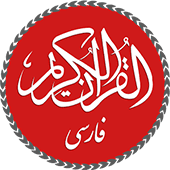 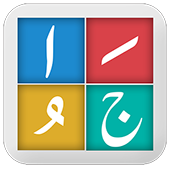 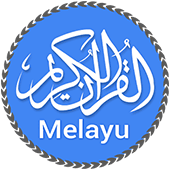 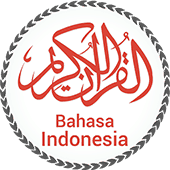 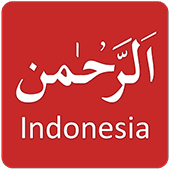 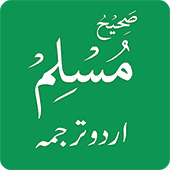 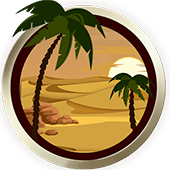 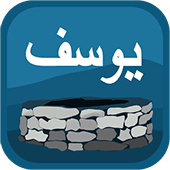 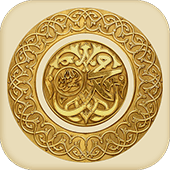 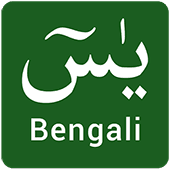 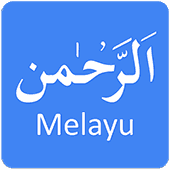 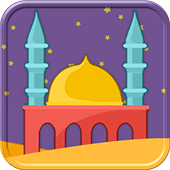 Tajweed Quran is a Smartphone application that helps Muslims all over the world in reciting the Holy Quran according to correct techniques of pronunciation of the sacred verse. 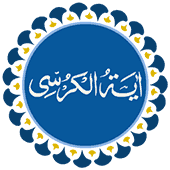 It encloses all the necessary information regarding Tajweed e Quran enabling one to master the skills of Quran Narration. 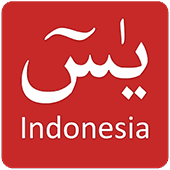 • Easily understandable User Interface. 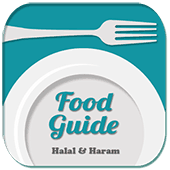 • Simple presentation all the useful content. 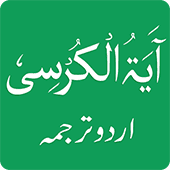 • Mukhraj ul Huroof section consists of almost all the essential Alphabets (Alif, Taa, Jeem, Zhal and Qawf etc.) 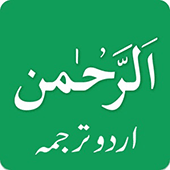 that come repeatedly throughout Quran along with their accurate way of articulations. 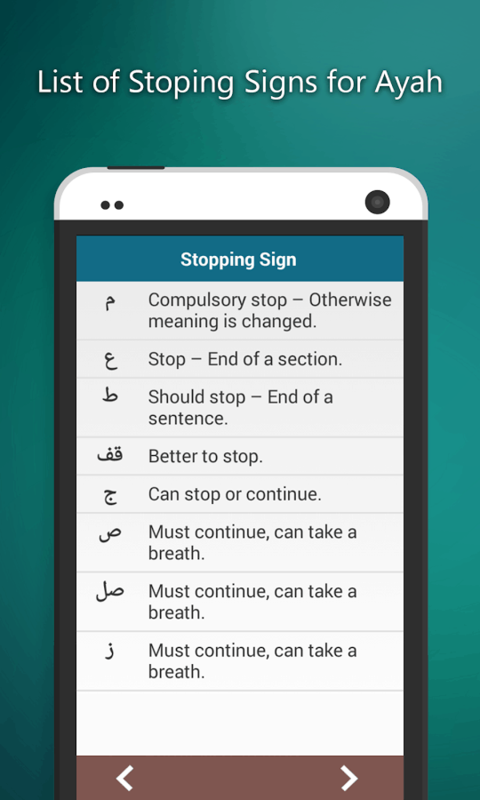 • Stopping Signs part comprises of all the recurring marks and symbols in the recitation in conjunction with their actual implications. 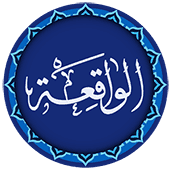 • Components of Tajweed inform the user about 10 imperative constituents of Tajweed (Silent Letters, Harkat and Sukoon etc.) 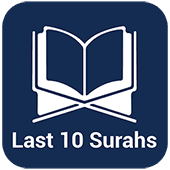 together with their repercussions during the recital. 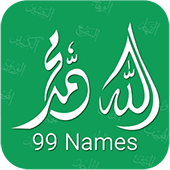 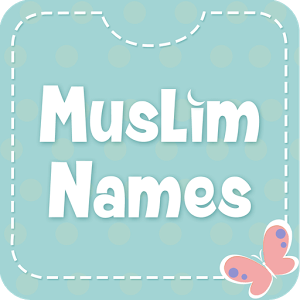 • Rules of Tajweed include all significant regulations related to Pronunciations of the words such as those of Nun Sakin, Meem Sakin, Raa, Laam and Hamza. 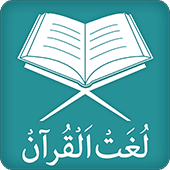 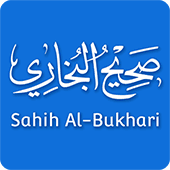 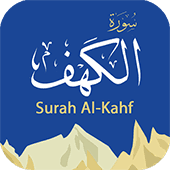 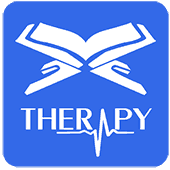 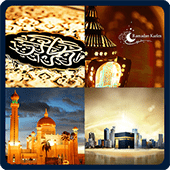 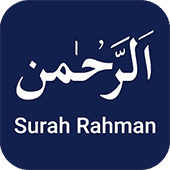 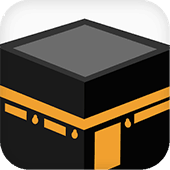 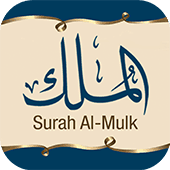 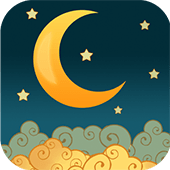 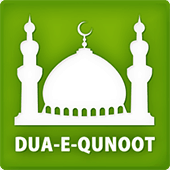 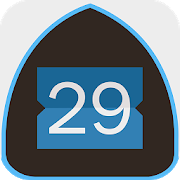 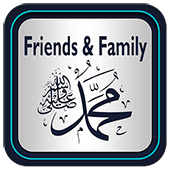 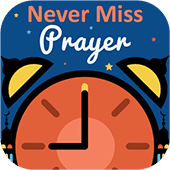 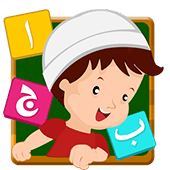 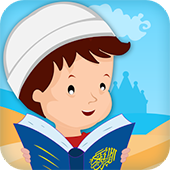 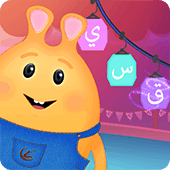 • It also incorporates Daily Notification attribute letting one know about a key fact regarding Quran Reading every day. 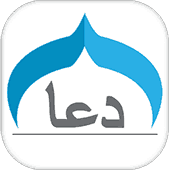 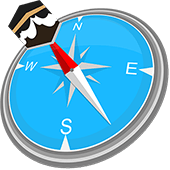 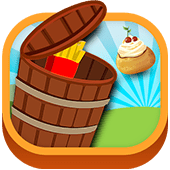 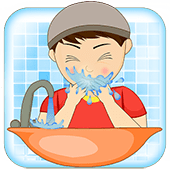 • Share App facet enables the user to distribute information about this useful app to others via different sharing platforms. 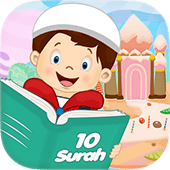 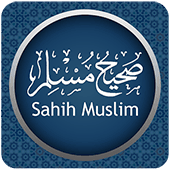 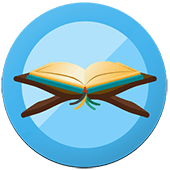 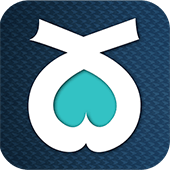 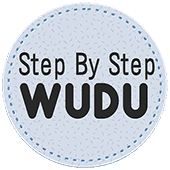 Download this free and lucid application containing all the necessary rules of Quran Recital to be able to learn Quran Majeed in the most rightful manner.